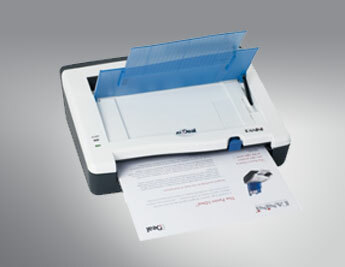 The Panini wI:Deal™ is a true “all-in-one”, multi-format device made affordable. Whether it’s a small to medium business owner, healthcare provider, or bank branch manager, the user can scan checks and other documents associated with payments, quickly and professionally. 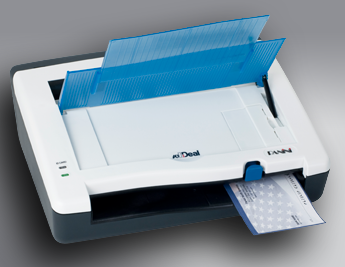 Extending and leveraging the superior design and check processing performance of the I:Deal® check scanner, the wI:Deal™ continues the Panini tradition of innovation by adding a complete multi-format document automation capability, allowing to scan full-page documents, checks, envelopes, and rigid documents, such as ID cards and driver’s licenses. The Panini wI:Deal is the perfect fit for companies who need to accurately scan checks and associated documents, for a complete payment transaction capture solution. Applications include virtual (or distributed) lockbox, small business Remote Deposit Capture, and vertical industry payment applications such as healthcare, real estate, insurance, check cashing, non-profit, and many more. The wI:Deal preserves true check processing functionality – and related security – while enabling complementary operations and adding value to a wide range of vertical applications; it continues the Panini tradition of ease of use and ergonomics, while promoting convenience and space efficiency at the user’s desk. Finally, the wI:Deal allows integration with existing imaging applications thanks to Panini’s TWAIN interface. Horizontal single document feed with auto-alignment mechanism for checks, check-sized documents, full pages (letter, legal, A4) and envelopes (face up feeding). Advanced MICRPlus® magnetic reading including OCR correction – bundled with API for optimal MICR read accuracy. 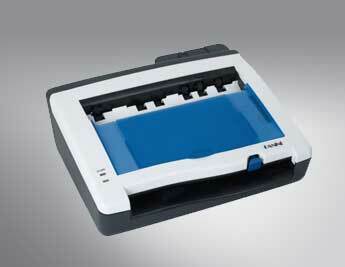 Horizontal single document feed in dedicated track for rigid documents such as ID cards and driver’s licenses. Grayscale or color duplex scanning in multiple resolution settings (up to 600 dpi), for maximum imaging flexibility. Optional OCR decoding, Barcodes decoding, IQA library. 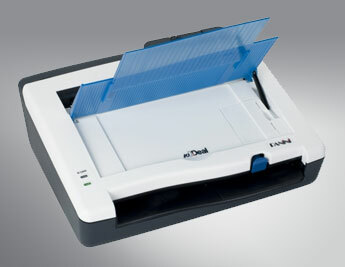 Optional intelligent front side franking capability, based on MICR read and/or image contents. Optional 1-line rear ink jet printer with intelligent printing capability (SmartJet): endorsement based on MICR read and/or image contents. Virtual endorsement via Vision API software library. 10-document sequential user-facing storage tray; document may also be returned to feeder via API command – acting as a reject pocket. USB 2.0 connectivity with Microsoft WHQL certification for device recognition and simplified implementation. Unified API (Vision API), in common with other Panini platforms. TWAIN interface.